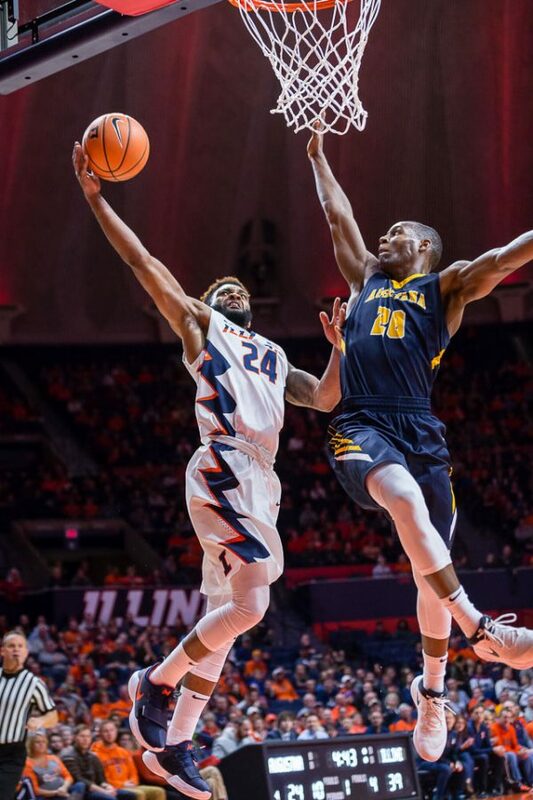 Illinois guard Mark Alstork (24) goes up for a dunk during the game against Augustana at State Farm Center on Wednesday, Nov. 22, 2017. 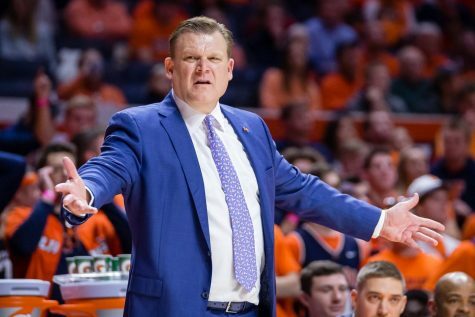 “So far, so good,” has been the consensus reaction to Illinois basketball through six games of the Brad Underwood era. 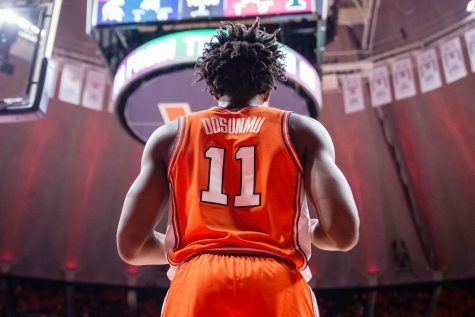 But, tonight, the Illini will face their toughest challenge of the young season, as they travel to Winston-Salem, North Carolina, to take on the Wake Forest Demon Deacons. Prior to the season, this game had a lot more hype surrounding it. 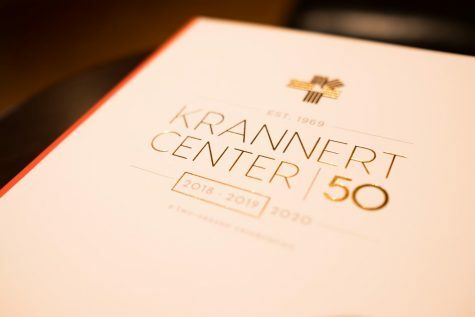 There was the excitement of a new era of Illinois basketball, while Wake Forest was expected to be a solid ACC team following an NCAA Tournament appearance last year. 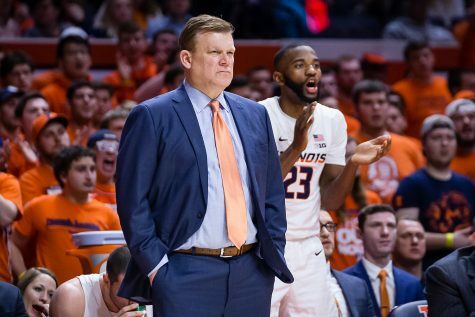 While Illinois has lived up to the hype on its own end, the Demon Deacons have been disappointing. 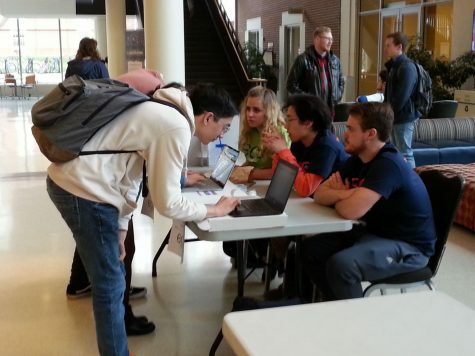 The Illini remain undefeated at 6-0, but Wake Forest has hit some early snags, going just 2-4 through their first six games, including losses to the likes of Georgia Southern, Liberty University, Drake and Houston. 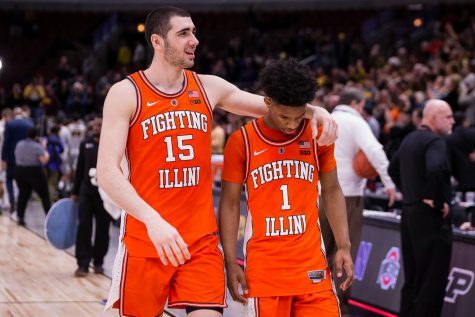 But, despite the early struggles for the Deacs, this is still a big game, and one that should tell us a little more about this young Illini team. Here’s a few of the key matchups the Illini must win if they want to leave Winston-Salem with a win tonight. 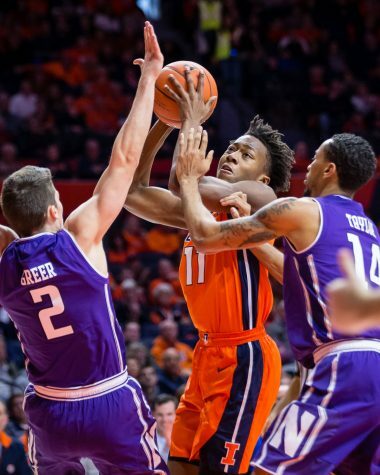 In recent games, the Illini have been great at forcing the opposition into silly turnovers, while limiting themselves to minimal turnovers on their own end. 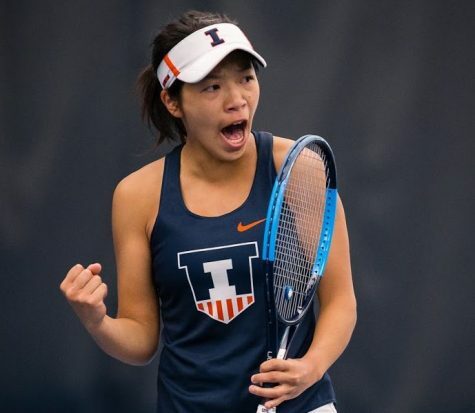 That has led to quick opportunities and at times manifested itself into plenty of points and big leads for Illinois. 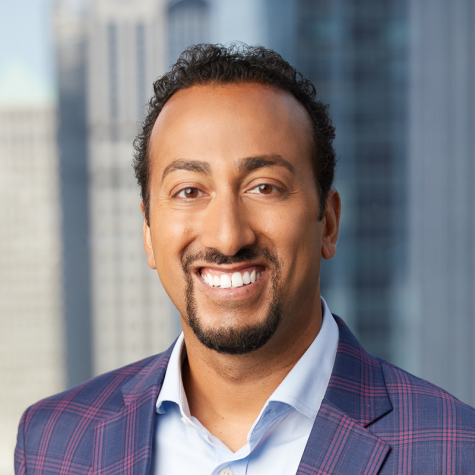 But, at the same time, there have been stretches like at the end of the UT-Martin game and certain times against Marshall, where Illinois has gotten complacent and let its opponents back into the game. If they want to win tonight, they will need to limit these stretches, and keep their own turnovers in check. 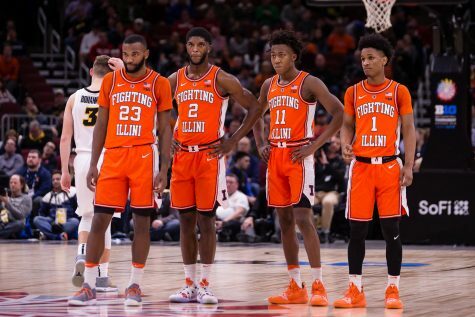 It’s no real secret, but this Illinois team is at its best when it is attacking the rim, and either finishing their shots or ending up at the free throw line. 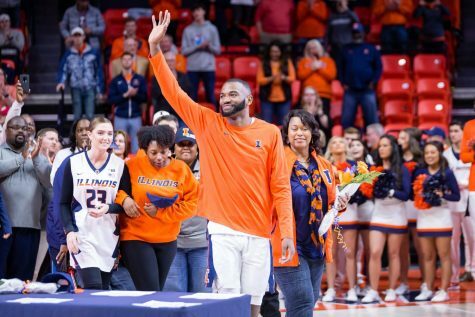 With big, physical guards like Mark Smith and Mark Alstork, paired with the physical forward duo of Leron Black and Kipper Nichols, this team should be able to filter the ball down low on every possession. The team has showed flashes on excelling in this area, but at times, they have seemed to settle for deep shots and pull-up three-pointers. 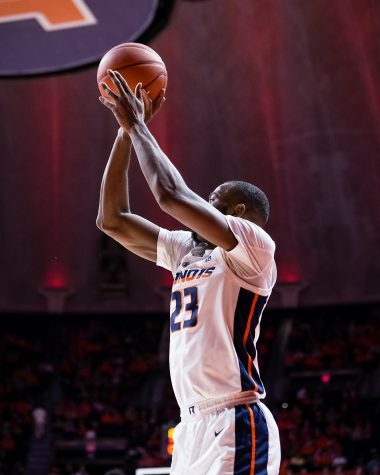 If they continue to attack the rim and play inside-out basketball, Underwood’s system can create plenty of open shots and allow sharp-shooters like Aaron Jordan, Michael Finke and more to convert on those opportunities and lead to plenty of points for the Illini. But, while the shooters will play a big role in the game tonight, it all starts with getting to the hoop and opening up the floor for these opportunities. 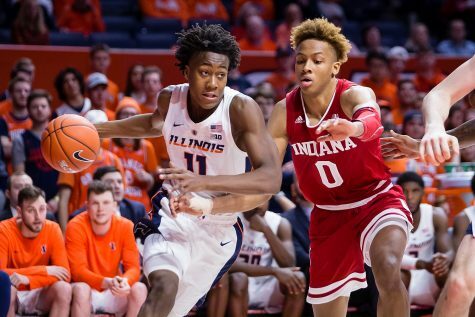 Rebounding will be one of the toughest matchups for the Illini tonight, but to pick up a win, they must succeed. 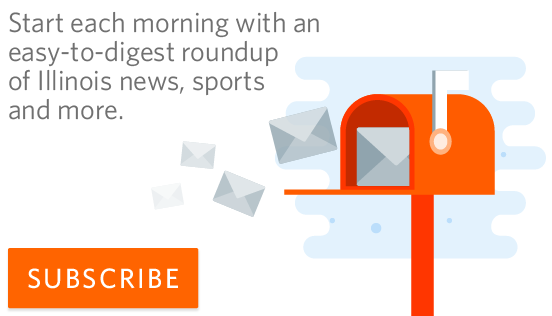 Wake Forest features some legitimate size, including seven-footer Doral Moore who is averaging 10 points and eight rebounds per game. Underwood has emphasized the importance of offensive rebounding, but tonight they will have to go especially hard on both ends of the floor. If the Demon Deacons have any one advantage, it’s definitely in the size department, so Finke and the rest of the big men will have to be ready for battle tonight. Despite the preseason hype, this matchup is shaping up to be more one-sided than previously expected. According to ESPN, the Deacs are favored by three points, but that does not make much sense to me. 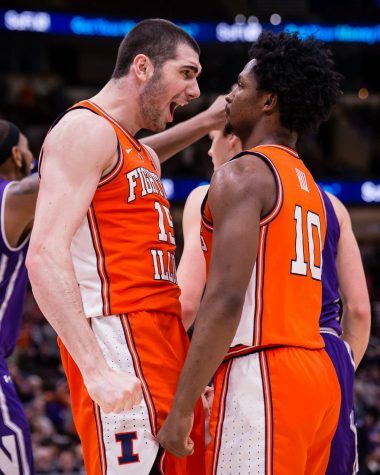 I think that the combination of size and speed at guard will prove to be too much for Wake Forest to matchup with, and the Illini will be able to pull away in the second half. Smith and Alstork should be able to live at the rim and free-throw line, allowing plenty of open shots for the rest of their teammates.